￼￼Coach Michael Marum has rewarded his SP PNG Hunters players who helped end a luckless run against Northern Pride by retaining them for this weekend’s away match against Norths Devils at the Bishop Park. Until last Sunday, reigning premiers Pride were the only side the SP Hunters had yet to beat in the Intrust Super Cup competition. That has changed after that 36-16 victory at Kalabond Oval, Kokopo, now leaving 2014 runners-up Easts Tigers as the only team the Hunters have yet to beat. That opportunity becomes available in Round 21 in early August. 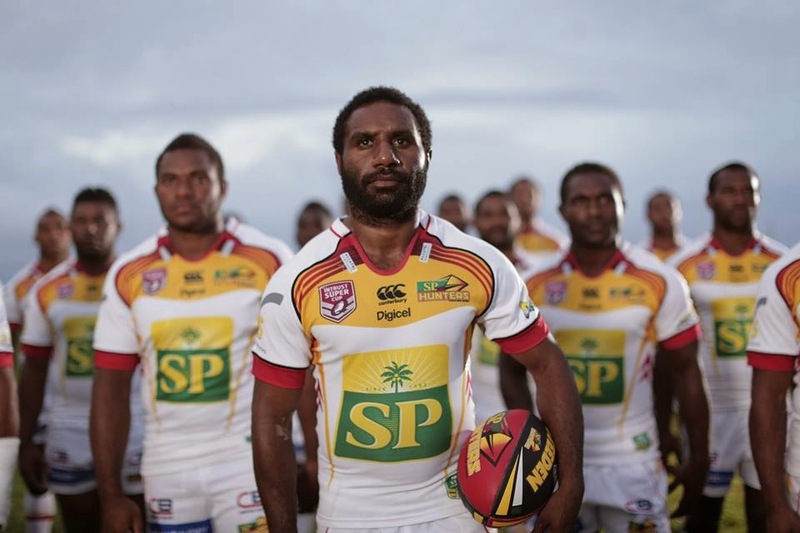 But for now Marum will have to prepare his team as best as possible to overcome Norths Devils with the PNG side to be continuously reminded that they will have to lift to another level when they play away from home in order to improve their record on the road. Teams which host the SP Hunters shift into another gear and the PNG team have to focus harder on whatever game plan coach Marum has devised for the entire match to trouble the Devils. Norths are backing up from a close but heart-warming 26-24 victory over CQ Capras and the SP Hunters will have to go out with all guns blazing to overcome the home side. Marum has made only one change bringing in Enock Maki, back from injury, on the interchange bench in place of Timothy Lomai. ￼The SP Hunters on 12 points sit in fifth position but how teams are perched on the premiership table can be deceiving and 12th placed Norths (6 points) will be out to prove exactly that.